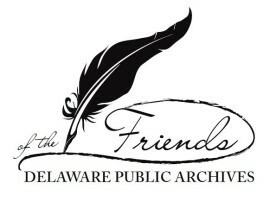 On Saturday, 4 March 2017 the Friends of the Delaware Public Archives are offering a free one-day conference “Genealogy: Beyond Bare Bones building your Skills” to be held at the Delaware Public Archives in Dover. 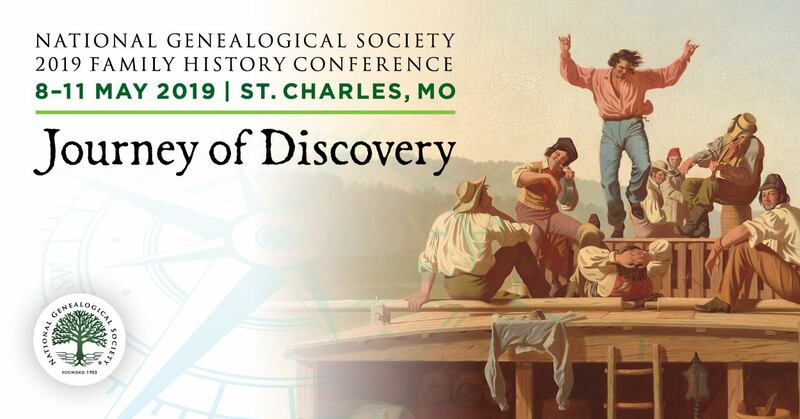 The workshop will feature Dr. Thomas W. Jones PhD, CG, FASG, FUG, and FNGS who has edited the National Genealogical Society Quarterly since 2002. 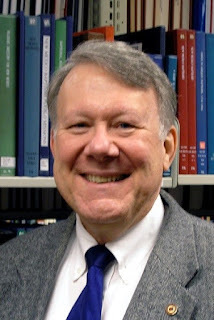 He is the author of Mastering Genealogical Proof a popular genealogy textbook! Tom has been the recipient of many genealogical awards including the Association of Professional Genealogists 2011 Professional Achievement Award and its 2004 Grahame T. Smallwood Jr. Award of Merit. He is retired from a thirty-year career in higher education and professor emeritus at Gallaudet University in Washington, D.C.
Dr. Jones works full time as a genealogical researcher, writer, editor, and educator. He coordinates courses at the Genealogical Research Institute of Pittsburgh, the Salt Lake Institute of Genealogy, and Samford University’s Institute on Genealogy and Historical Research. Tom is most interested in solving “brick wall” genealogical problems. He writes and speaks frequently on genealogical methods with broad application across geographical areas, time periods and levels of expertise. · "Can a Complex Research Problem be Solved Solely Online?" · "Planning Efficient and Effective Research: A Case Study"
· "Five Ways to Prove Who Your Ancestor Was (Some Reliable and Others Not Reliable)"
· "Inferential Genealogy: Deducing Ancestors' Identities Indirectly"